Trey Songz new album hit Europe, and Capital XTRA carried out the first play of 'Change Your Mind'. 3. 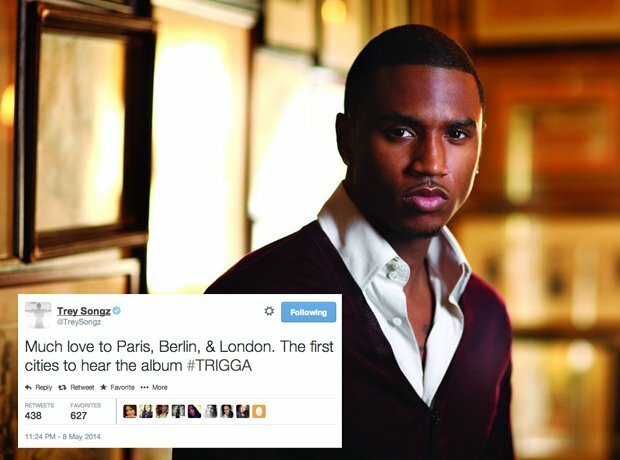 Trey Songz new album hit Europe, and Capital XTRA carried out the first play of 'Change Your Mind'.